The Emergency Planning Team works to ensure that communities, businesses and public services are jointly prepared to respond immediately in any emergency and return to “business as usual” afterwards. Such incidents could include major transport accidents, severe weather conditions, industrial accidents, fire, epidemics or terrorist activities. Planning with our partners to respond to emergencies, and providing local communities with information relating to emergencies and practical help as appropriate. Participating in the response to any incident to support the emergency services in providing prompt assistance to communities where we are able to do so. Coordinating the process of rebuilding, restoring and rehabilitating communities following an emergency. Ensuring that we have robust business continuity plans in place so that we can continue to deliver critical services during business interruptions. Providing support and advice to the local business community regarding business continuity. The Council’s emergency plans provide for a comprehensive response by the Council, along with its partners, in the event of an emergency affecting the Borough. The plans cover all aspects of the Council’s response from initial support for the emergency services, provision of welfare to affected communities, through to the recovery process, which is likely to be long term. 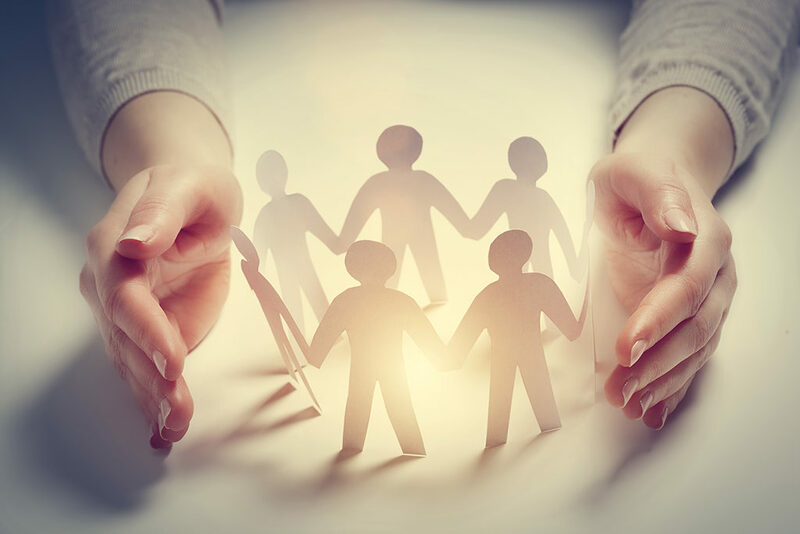 We also promote business continuity management to the local business community, enabling them to continue to operate in the event of business interruption, thereby contributing to a robust and resilient business community in the borough. Information can be made available in other languages and formats upon request. Visit the Emergency Planning page on the Dudley Metropolitan Borough Council website.